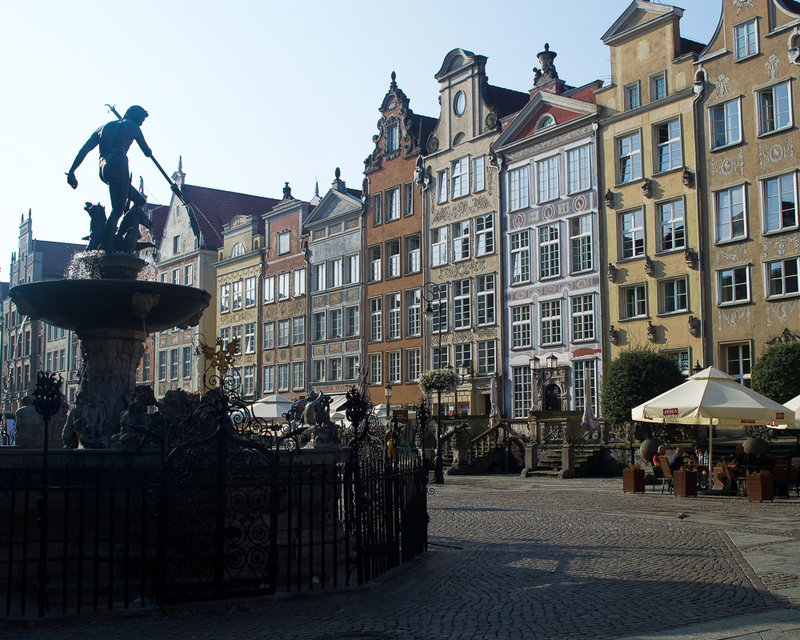 Today marks my ninth day in Gdańsk. Even though it’s only been just over a week since the move, I’ve been going through some ups and downs already. I’m a little bit lost. I’m overthinking a lot. Living the expat life in your homeland feels strange. I’m home but not really. I guess getting out of your comfort zone really is not easy. Ha! I need to remind myself that great things take time though and the lessons from this adventure will be so rewarding. I know it. 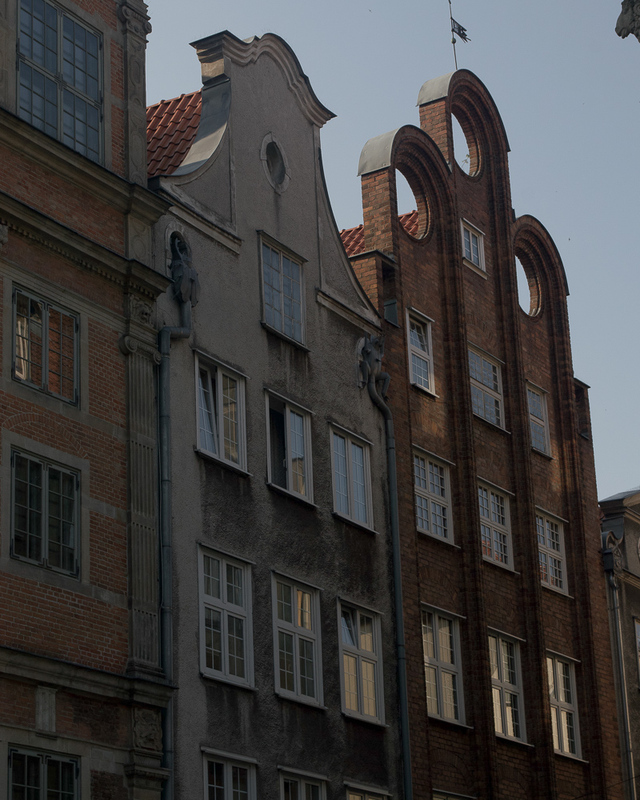 I’m sure when I find a permanent place to live (still living out of a suitcase, as it’s pretty hard to find a rental during a high tourist season) and get to know the city better, I’ll find myself falling in love with Gdańsk all over again. This city holds a special place in my heart. It has always been one of my favourites. I remember coming here, when I was really young, to visit my great aunt. She’s gone now and I no longer have any family connections here but I will cherish these memories forever. Memories of simple and delicious dinners, family gatherings and walks through the city. 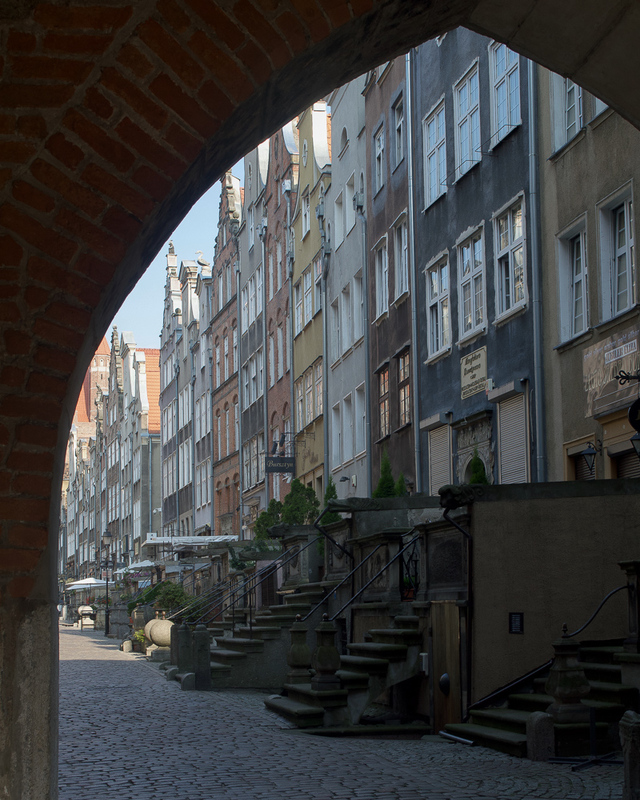 I’ve always admired the architecture of the Main Town and was mesmerized by the colourful facades on Long Lane (Ulica Długa) and my favourite street of all - Mariacka. The facades were reconstructed after World War II and are now home to restaurants, cafes and shops, most of which sell amber - a fossil resin, used in jewellery and ornament making. Neptune Fountain, a 17th-century symbol of the city topped by a bronze statue of the sea god, is a a great meet up spot and appears on most postcards sold here. Once I settle down a bit, I’ll share my favourite spots and hidden gems of this beautiful city with all of you. I miss having access to my own oven as well but baking is always on my mind, especially now when I’m back to work as a pastry chef. New and old recipes will make their way here shortly. Fingers crossed for that amazing rental I’ll be living in soon!